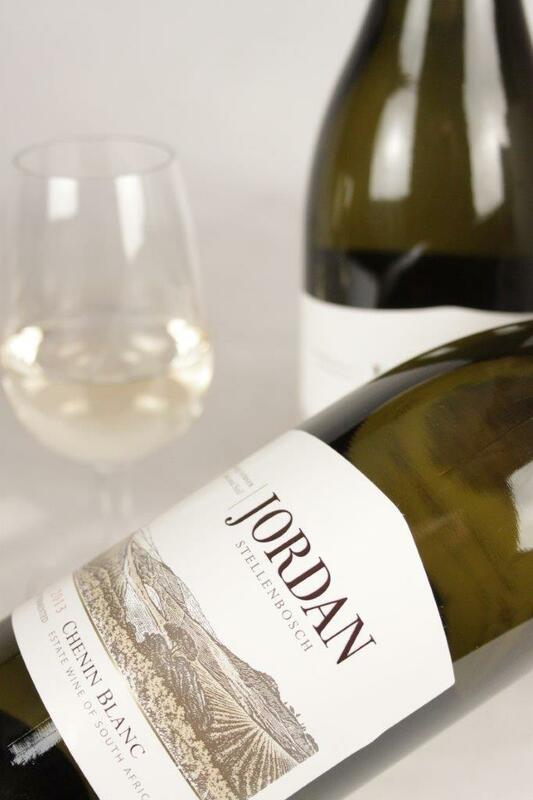 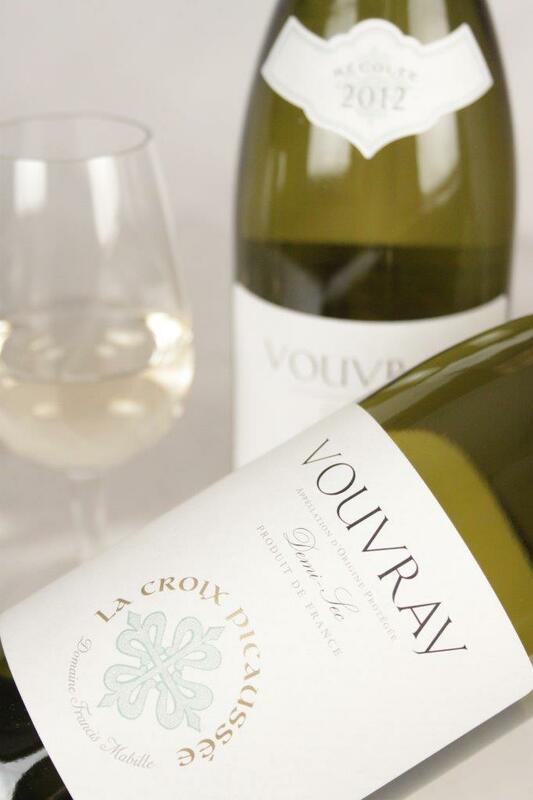 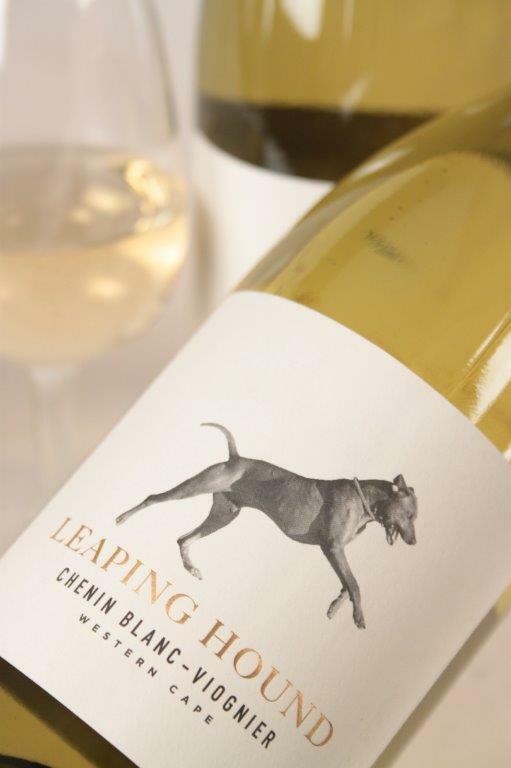 Vibrant and aromatic with delicious subtle perfumed aromas with white peach and hints of jasmine on the nose. 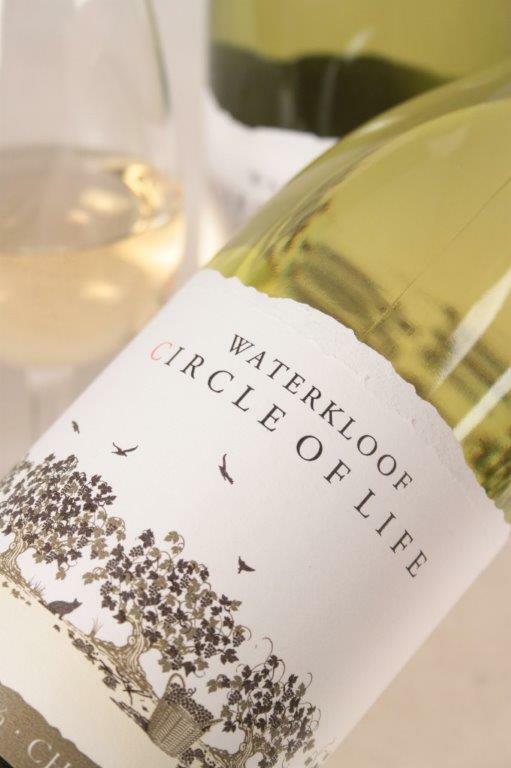 On the palate it has tight, white, fleshy stone fruit and fresh apricot flavours that balances the sandy texture. 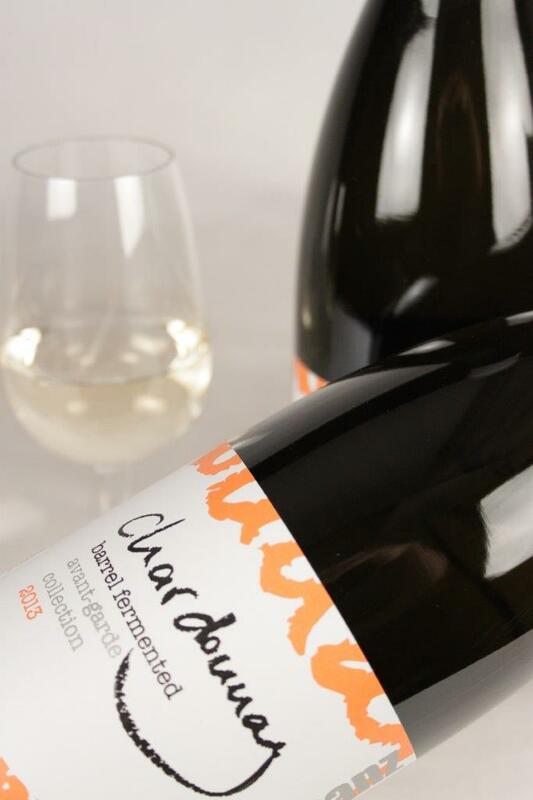 Bright acidity and minerality helps to deliver a delicious flavoursome and characteristic wine.